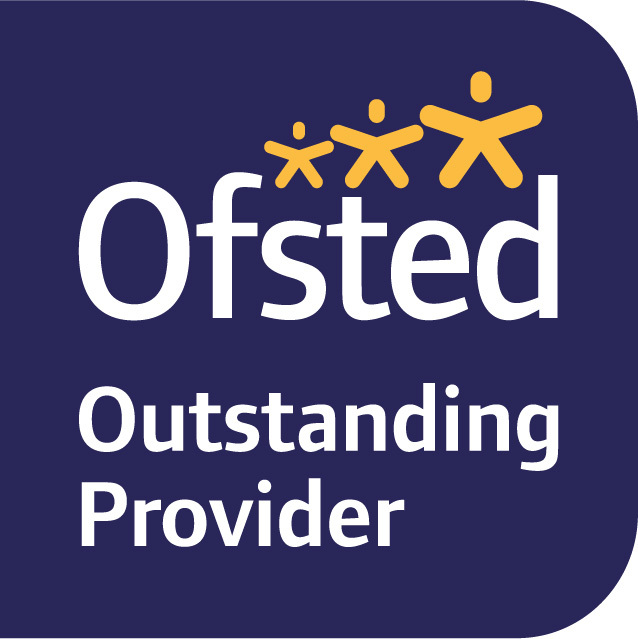 We received our first Ofsted inspection in June 2017 and were delighted to receive an Outstanding rating. Click here to view the report. Ofsted rated the school ‘outstanding’ in all categories, including effectiveness of leadership and management, quality of teaching, learning and assessment, personal development, behaviour and welfare and the outcomes of pupils. Pupils love coming to school. They are completely engaged in their learning and demonstrate exemplary behaviour in and out of lessons. Teaching is very effective and closely matched to pupils’ prior learning. As a result, pupils’ progress from their starting points across the curriculum is excellent. Leaders in this new school are absolutely committed to providing the best education and care for all pupils. Governors and the trust provide very high-quality challenge and support for leaders. The early years is led exceptionally well. Children benefit from a very positive start to their school life. Not only are the Ofsted inspectors impressed by the school, but the parents are too according to the latest parent survey in June 2017. 96% of parents strongly agreed or agreed that their child enjoys coming to school and pupil achievement is also very high, with 92% of Reception pupils achieving a Good Level of Development in 2017.